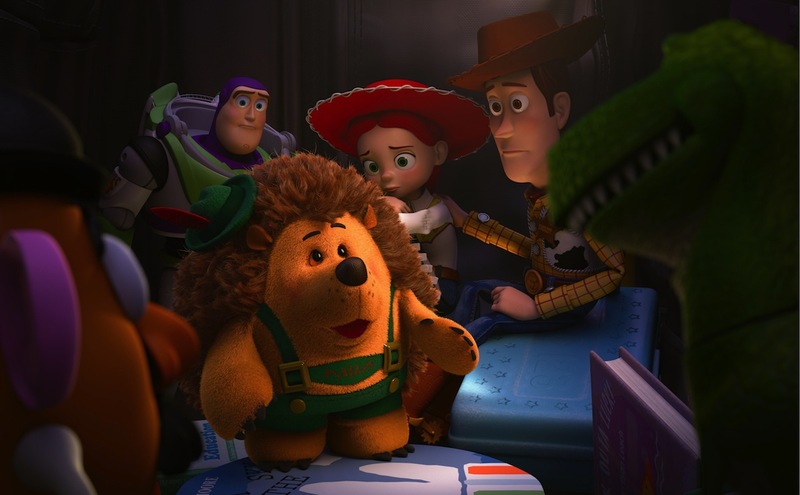 There was no question whether Pixar’s first television special, Toy Story of Terror, would be successful, especially given the sheer popularity of the franchise. Pixar also makes bringing millions of viewers to theaters look incredibly easy, as there is a certain level of trust that audiences have developed in the Pixar brand. The TV special aired last night and it surprised no one to see it bring in droves of viewers. Read more about the numbers after the break! It is challenging to decide which is more impressive – Pixar’s strong track record with the quality of its films or the studio’s ability to consistently release films that are immensely successful financially. Pixar films have grossed a combined $8 billion worldwide, demonstrating the animation studio’s worldwide popularity. 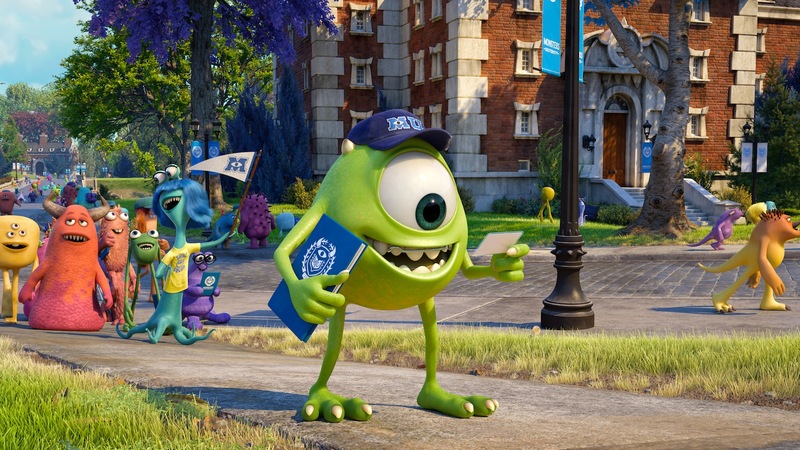 There was no question that Monsters University would continue to rain financial success upon Pixar this year. Just last week, the film crossed the $700 million mark, making it the studio’s fourth highest grossing film worldwide. It is customary for films’ box office take to drop 50% or more in their second weekends, especially when considering franchises. The idea is that there is a built-in audience excited to view the films during opening weekend, and then come their second weekend, there is a significant dip in the number of interested parties. 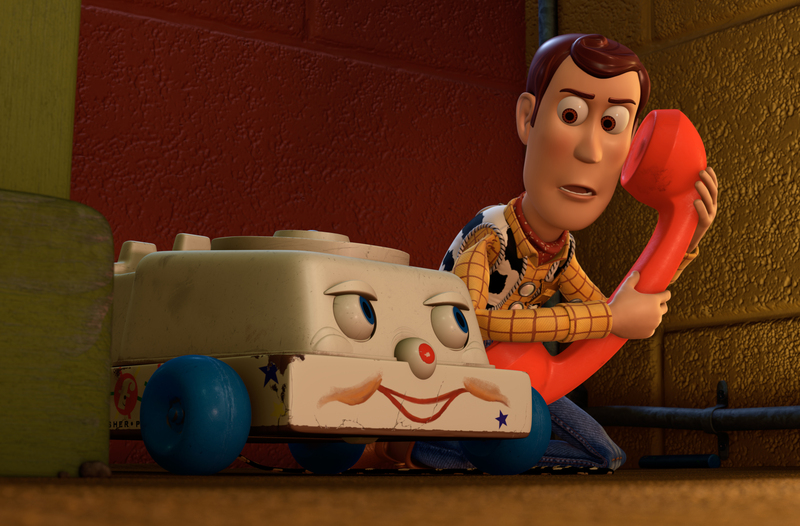 Positive word-of-mouth is a major force that prevents large drops, something we have seen often with Pixar films. 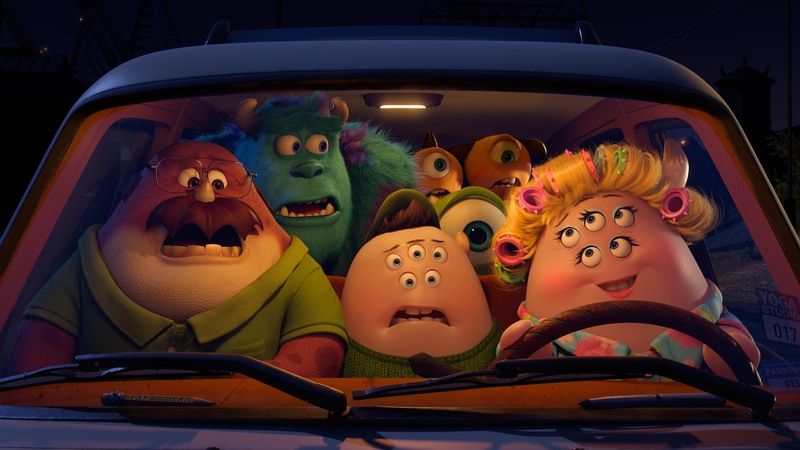 In its second weekend, Monsters University performed admirably, dropping only 44%, and stayed at the top of the box office. Read about all the numbers after the break! While Pixar films have received mixed responses from critics over the last few years, the general public continues to come out in droves. The Pixar brand is the strongest in Hollywood, with all 13 of its prior films debuting at the top spot of the weekend box office during their opening weekends. In North America alone, those films have together brought in over $3 billion. Monsters University, which opened this past weekend, has kept the perfect streak going, raking in approximately $82 million. Find more details after the break! 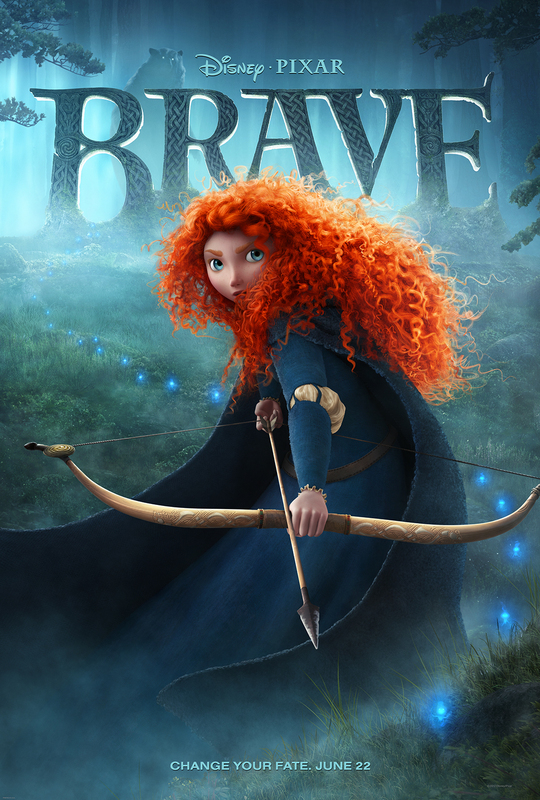 UPDATE 2 (6/26/11): Box Office Mojo has released the latest numbers. UPDATE 1 (6/25/11): Adjusted the numbers based on new reports.